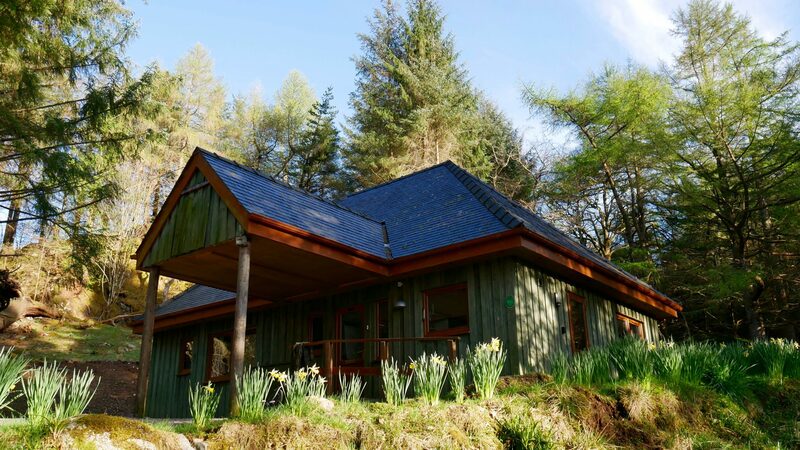 Nestled in amongst our 50 acres of woodlands we have our spacious four bed Signal Rock Lodge. With bird songs being the score for your ears and nature being the canvas for the eyes we love to be able to offer this as your special holiday spot. 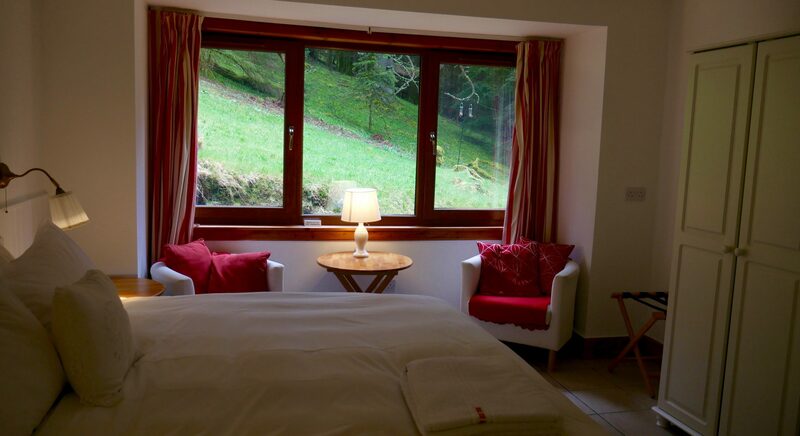 Choose from taking a room with Bed and Breakfast or taking both for a self catering break. 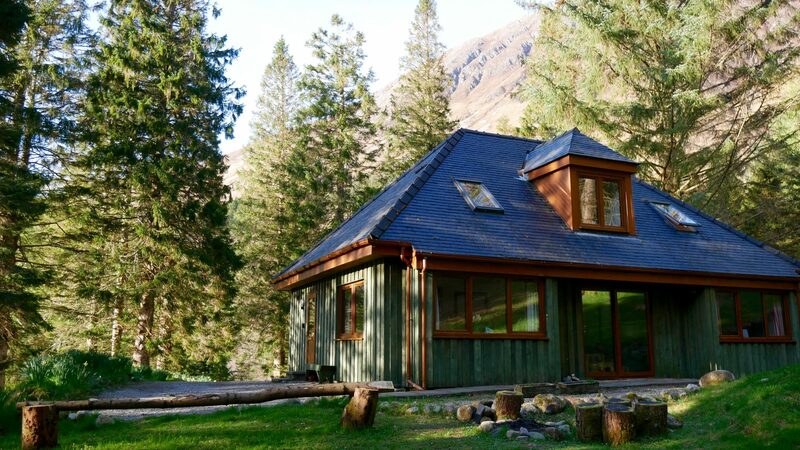 The warm and cozy cottage is equipped with underfloor heating and a full kitchen for guests. 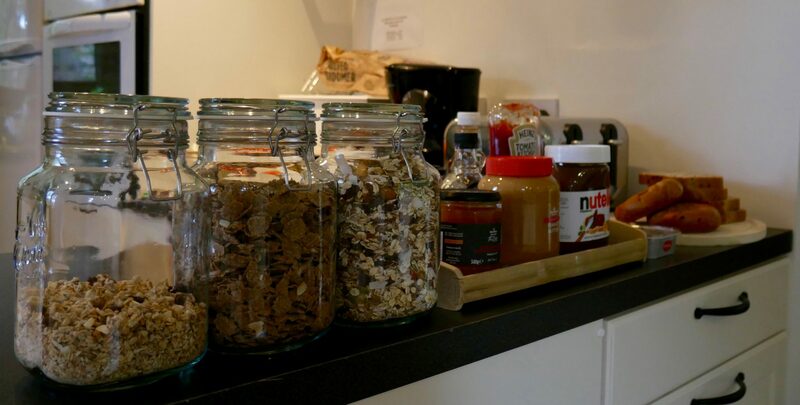 The bed and breakfast option is self service and includes a range of teas and coffees, cereal, fruit, bread, yogurt and spreads. 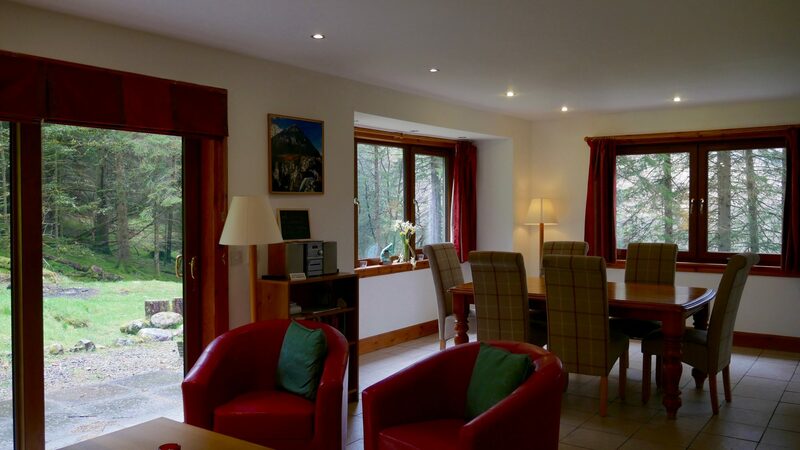 If you would like the whole cottage for private use please book both rooms.